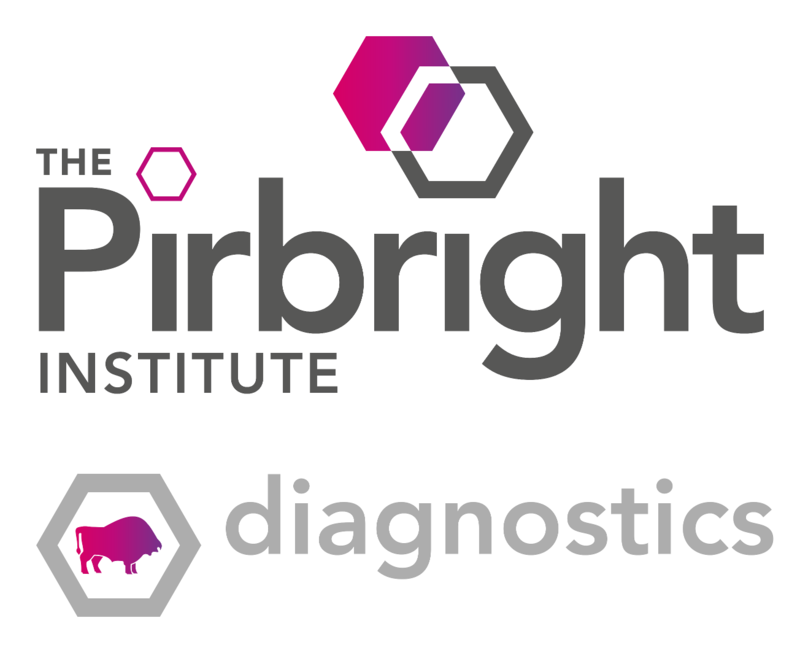 The Pirbright Institute offers a range of different products,which include positive sera, inactived antigens, diagnostic kits, viral cultures and live midges. The Diagnostic Development Team work with the World Reference Laboratory for foot-and-mouth disease at The Pirbright Institute and external partners to provide diagnostic products for foot-and-mouth disease (FMD), swine vesicular disease (SVD) and peste des petit ruminants (PPR). Reagents for a number of other viral disease (including bluetongue disease, African swine fever and lumpy skin disease) are available from the Non-Vesicular Disease Reference Laboratories at The Pirbright Institute. The Entomology group can provide scientific expertise and a variety of viral vectors for purchase. The Diagnostic Development Team develop, validate and produce a variety of products that are sold commercially for use in diagnostic testing for a range of animal diseases. The team work closely with the World Reference Laboratory for Foot-and-mouth disease here at The Pirbright Institute. Scientific expertise and other reagents not listed in the price list may also be available. Many of the viruses we study at The Pirbright Institute are spread between livestock, humans and wildlife by insects or ticks. Our Entomology Group manages and maintains insect and tick colonies in our insectary and provides scientific expertise to help us understand the transmission and ecology of the viruses that they spread. Culicoides sonorensis, a biting midge species used to investigate arbovirus infection and dissemination. This vector is competent for a wide range of arboviruses including bluetongue, African horse sickness and Schmallenberg. Culicoides nubeculosus, a UK species used for insecticide and repellent testing, studies of mating and host location, molecular assay standardisation and for immunological investigations in horses. Culex pipiens (2 lines), an extremely common and widespread mosquito species found across the UK and used in studies of vector competence, host location and insecticides. Culicoides nubeculosus purified saliva proteins.